Easy peasy snap cards made from nature. 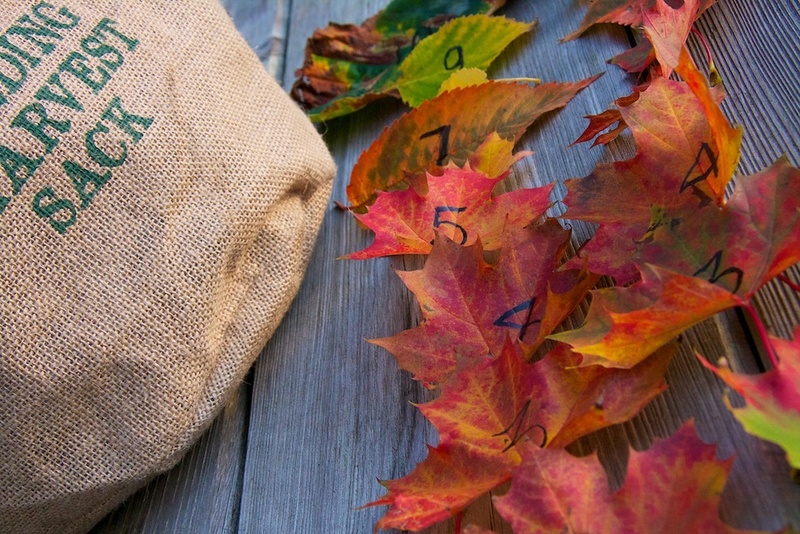 Earlier we went to the park armed with our harvest sack and collected a bag of autumn leaves ready for our snap game. I drew numbers and different emotion faces on them and then we turned them over playing our version of snap. But the options are endless, letters, animals, if you can draw it you can play it! Linking up with See Vanessa Craft Tot School Tuesday.